Details: Details: A one ounce truffle is about the size of a golf ball. Each truffle is sold by weight, not size. Every truffle is a different size and priced accordingly. Some are half-ounce. 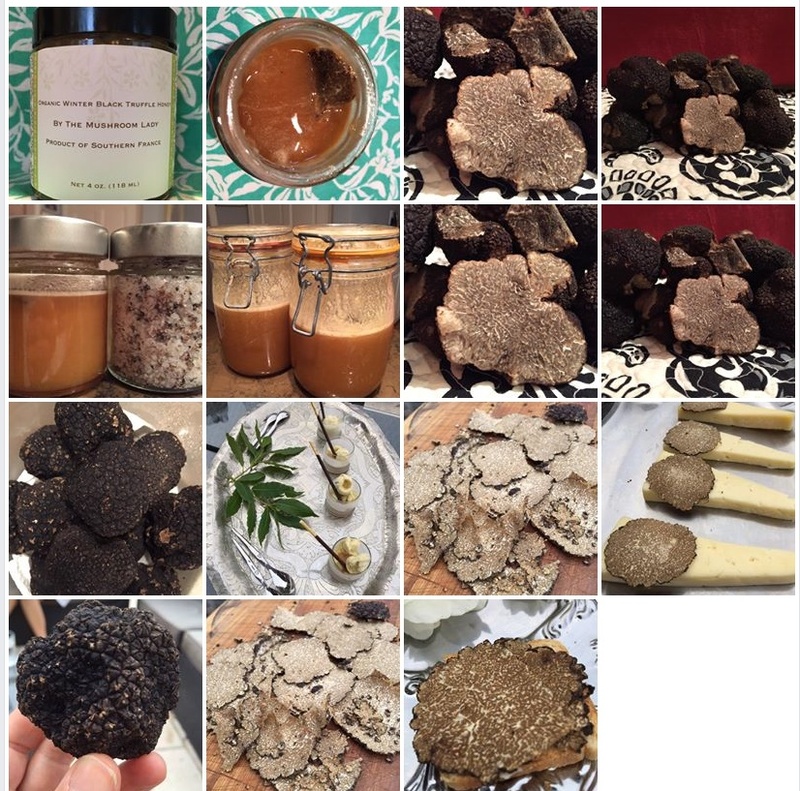 Winter Black Truffles-France: $42* per ounce($670/lb). Lower pricing on higher amounts bought.